Avocados: To Fridge or Not to Fridge? We’re not ones to judge, but if you don’t love avocados, we may need to start wondering about you. 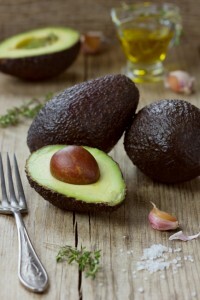 But whether you are an avocado addict or a guacamole junkie, you may not always be clear on when an avocado should be refrigerated and when it should be left out to survive on its own. Looking at the name of our store, you could assume that we are in the refrigerator water filters business. Your assumption would be both right AND wrong. While we do offer one of the largest online selections of refrigerator filters, we are happy to offer so much more, ensuring you have clean drinking water (and clean air) in nearly every room of your home and in the faraway destinations you may travel. [While we love these six pill-free allergy relief tips from Woman’s Day, we can’t help but feel that they missed one big and important tip – replace your used air filters! Today is Earth Day, and based on the sheer volume of plastic bottled water sales, we can happily report that Americans seem more dedicated to hydration than ever. While we are all for healthy and hydrated living, our over-reliance on plastic bottled water is just a tad troubling. 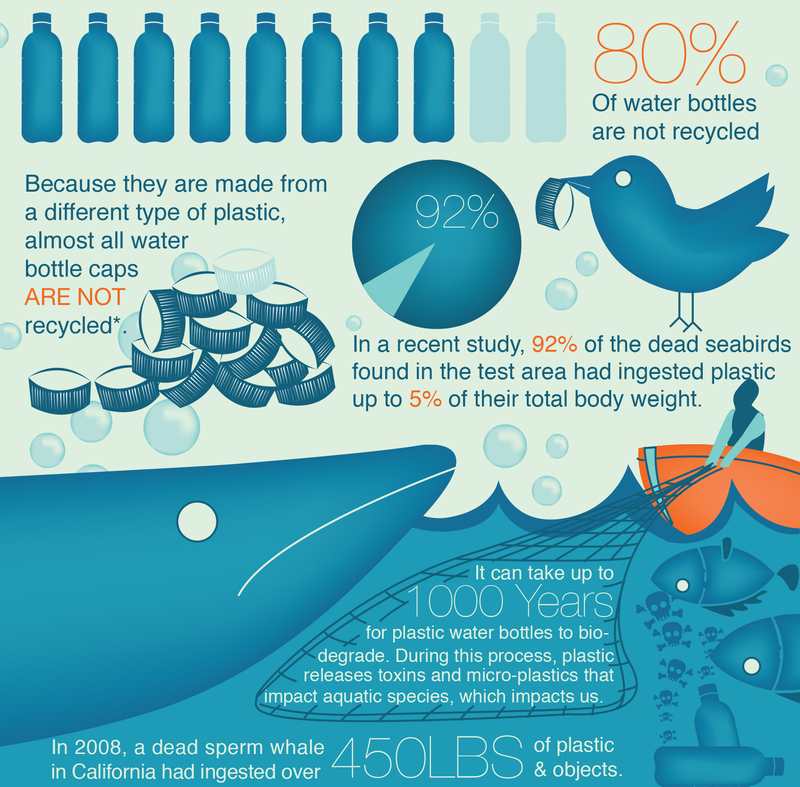 As you surf the Internet or your news feeds today, you’ll no doubt see plenty of well-meaning ‘Ban The Bottle’ messages. While we agree with the sentiment, you’ll have a very difficult time banning anything that has become a habit. A habit cannot be banned. A habit must be broken. 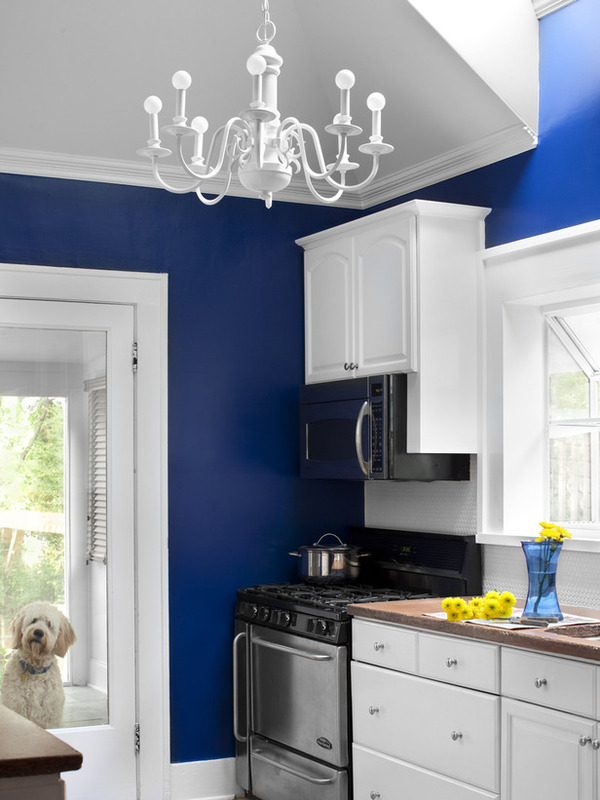 Anyone that has ever been involved in a kitchen remodeling project knows how quickly it can spiral out of control, with even the best of intentions. In all fairness, sometimes this chaos is unavoidable. You are, after all, tearing down and rebuilding a major epicenter within your home, potentially rendering it unusable until completion. 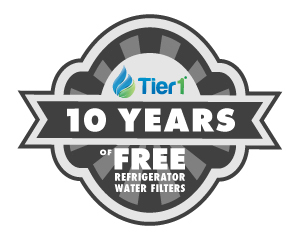 10 Years of Free Tier1 Refrigerator Water Filters Awarded! Late last year, we were proud to start offering Tier1 refrigerator water filters, a new line of filters designed to provide you with great tasting water and ice at a great looking price. 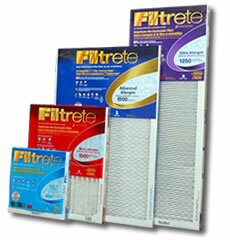 These filters are designed to fit and perform in nearly every major refrigerator brand. Needless to say, we were excited. Saturday, March 22nd is World Water Day – an internationally recognized occasion where solutions to provide clean drinking water for the millions in need throughout the world are concepted and acted upon. How Would MacGyver Clean Rust & Hard Water Stains? As of 2014, MacGyver has now been off the air for more than twenty years. 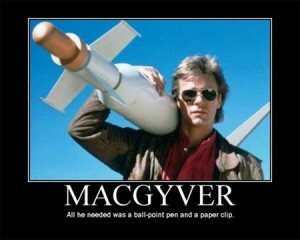 And if MacGyver is like anyone else who has been retired for more than twenty years, this secret agent who could turn objects as simple as paper clips into weapons of destruction, defense or escape is now turning his attention to far more pressing matters at home. Such as, just how do I get those rust stains out of my white dress shirts? Or even, how can I quickly clean those hard water stains out of my refrigerator water dispenser? How Winning 10 Years of Free Refrigerator Water Filters Can Help You Win At Jeopardy! Let’s face it – remembering to order your replacement refrigerator water filter every 3 – 6 months can be a lot to keep track of. After all, that’s why we send our customers reminder emails. But what if you didn’t have to remember to order replacement refrigerator water filters at all? What if every 3 – 6 months, we just sent you a replacement, free of charge – for TEN YEARS? My Refrigerator Smells…How Do I Fix It? The smells and odors coming from your kitchen should be pleasant and comforting. Rotten meat, stale garlic and fish. If your refrigerator smells like any of the less than pleasant smelling foods above, you can bake all the cookies you want but your kitchen is still going to emit a rotten odor. And when it comes to rotten refrigerator odor, there’s only so much one can take.